At Jeffrey LaMorte Salon and Day Spa we offer services for everyone. 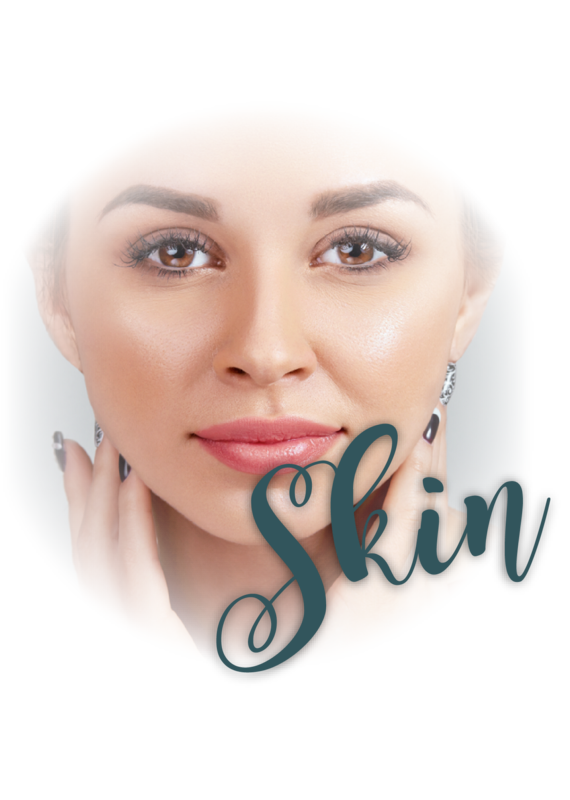 From hair care and skin care to weekly waxing, we can help you look and feel your best! Our comprehensive hair salon services include: haircuts, hair color, hair styling, specialized treatments, and more. Our nail care specialists will pamper your hands and feet with luxurious treatments available. To relax and rejuvenate, we suggest indulging in our spa with a facial, skin therapy treatment, or massage. Top it off and complete your look with waxing services and makeup applications with our experienced aestheticians. Our staff of industry-leading professionals is ready to make your hair salon and day spa experience rewarding and relaxing. From the moment you step into our hair salon, we want you to feel at ease, relax and enjoy your services. At Jeffrey LaMorte Salon & Day Spa, our clients are our top priority and our goal is 100% customer satisfaction. When you leave us, you should feel happy and rejuvenated! Visit one of our 3 hair salon locations or call today and schedule an appointment to see for yourself! Jeffrey LaMorte Salon and Day Spa offers 3 convenient locations in the south suburbs of Chicago: Orland Park, IL, Frankfort, IL, and Lemont, IL. 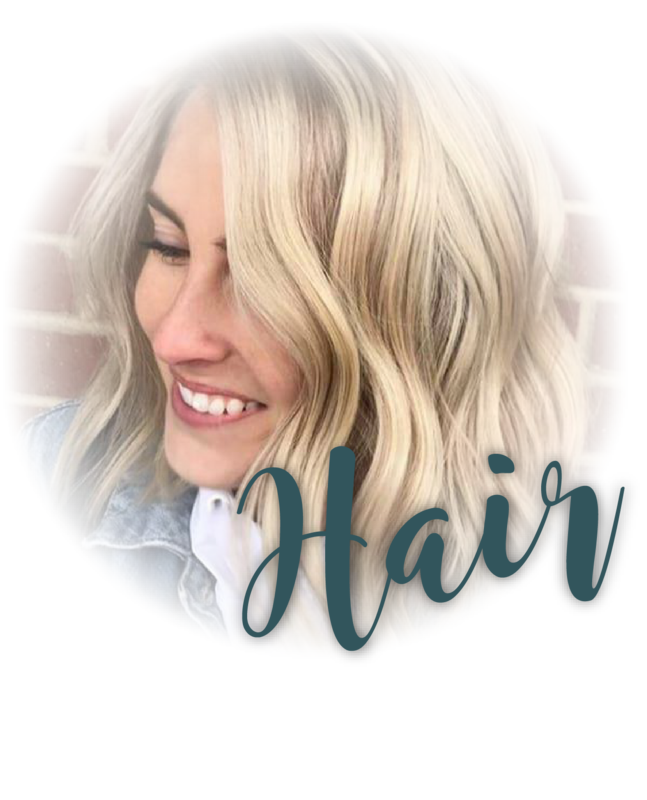 All of our locations are staffed with skilled professionals that offer hair salon services, as well as nail care, skin care, massage, waxing and more! Contact one of our locations today to schedule an appointment! Jeffrey LaMorte Hair Salon and Day Spa: Skilled Professionals, Quality Products, Caring Service. The thoughtful professionals at Jeffrey LaMorte Hair Salon and Day Spa know how to achieve the look you desire. Whether you are ready to completely revamp your appearance or simply maintain the look you love, our well-trained stylists are ready for you. If it’s clean, careful nail care you are looking for, we have that covered too! 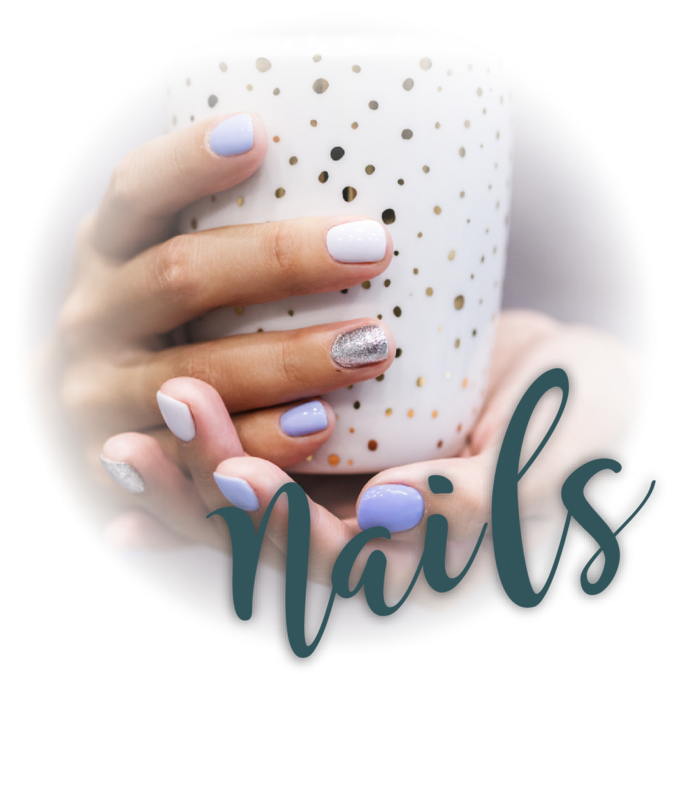 Our nail technicians are fully licensed and work within the strict sanitary guidelines you deserve. If a relaxing spa service is in your sights, let us pamper you with our facial and body treatments. 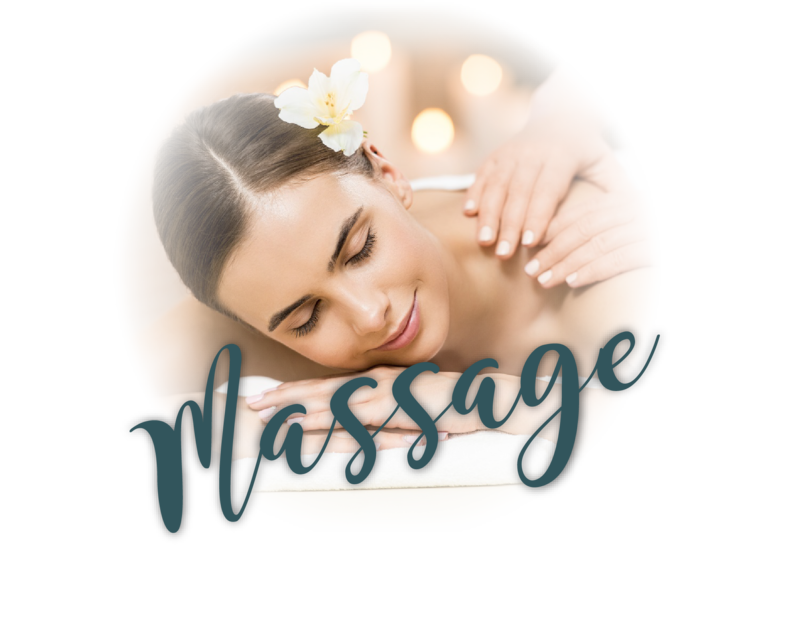 Whatever service you desire, you will find the professionals at Jeffrey LaMorte Salon and Day Spa to be professional, knowledgeable and caring. With 3 convenient hair salon locations to serve you: Orland Park IL, Frankfort IL, and Lemont, IL, your beauty time awaits. At Jeffrey LaMorte Salons and Day Spas we love to hear from our clients! Contact us today and let’s chat!